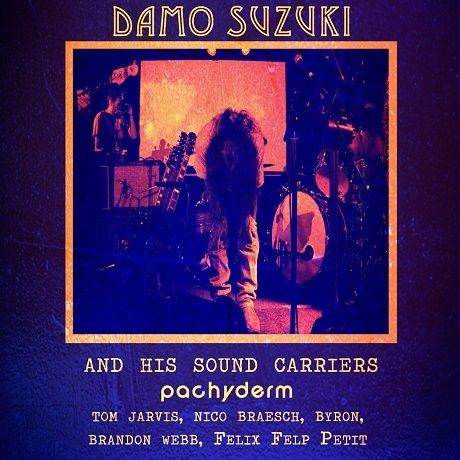 Former Can frontman Damo Suzuki is constantly on the go, collaborating with whomever he comes across from city to city for improvisational jams. 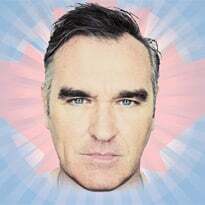 Last summer, the singer spent some time in Montreal, and if you missed it, you can now hear what he and his sound carriers got up to with a full-set download. The performance took place last July at Montreal's Divan Orange venue, and throughout the night Suzuki was joined on stage by pachyderm multi-instrumentalist Tom Jarvis and drummer Nico Braesch, as well saxophonist Felix Felp Petit, Dust Bowl Era's Brandon Webb on keyboards, guitar and harmonica, and Bryon (vague mémoire) playing on a second set of drums. There's over three hours of spirited, collaborative experimentations to sift through, and you can either stream a sample of the set down below or download it in full here, via Brothers and Sisters Records.